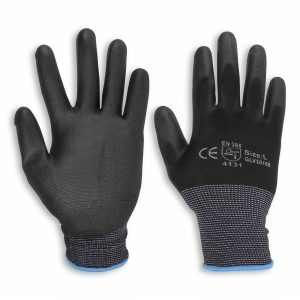 Hand injury is one of the most common and frequent complaints in the workplace. 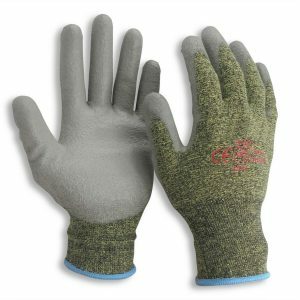 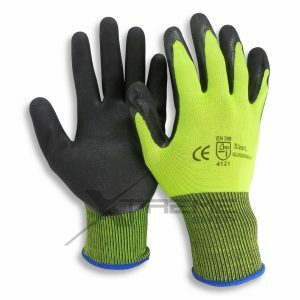 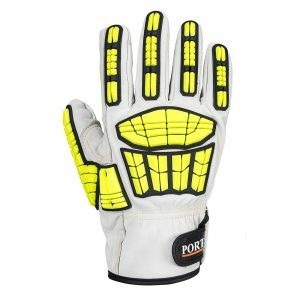 This range of gloves provides vital protection against impact to the hand from multiple hazards. 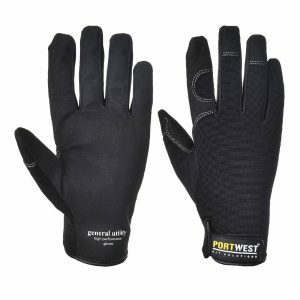 Constructed from the best materials and manufactured using state-of-te-art methods, the Portwest hand protection range offers the complete hand protection solution.